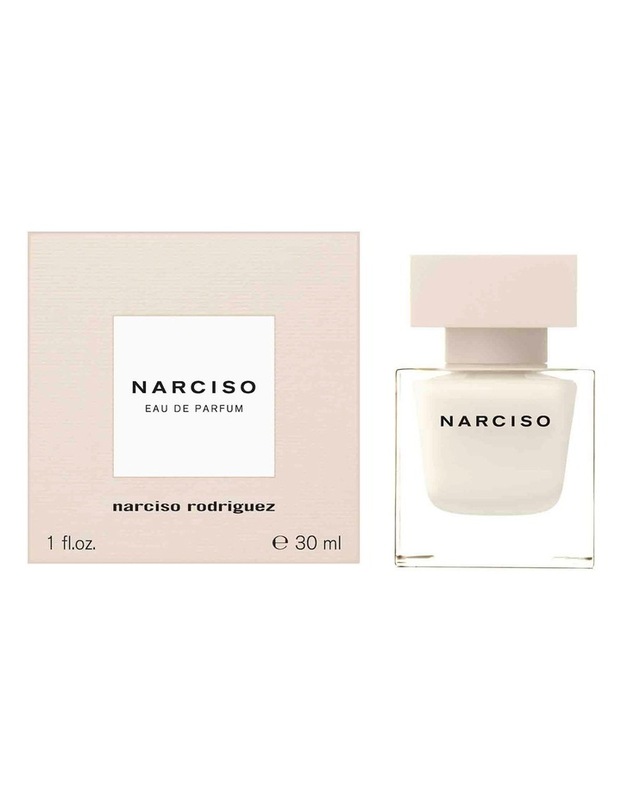 The new fragrance by Narciso Rodriguez 'NARCISO' Eau de Parfum is the alchemy of a sudden, spontaneous attraction. 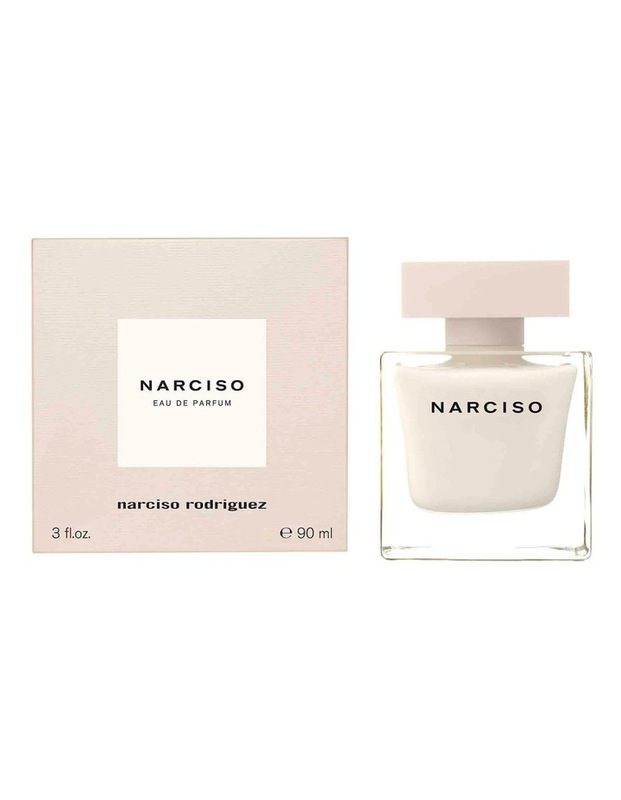 The woman that wears this fragrance will be empowered with the mystery of attraction. Men will be fascinated by her natural charisma and her seductive power. 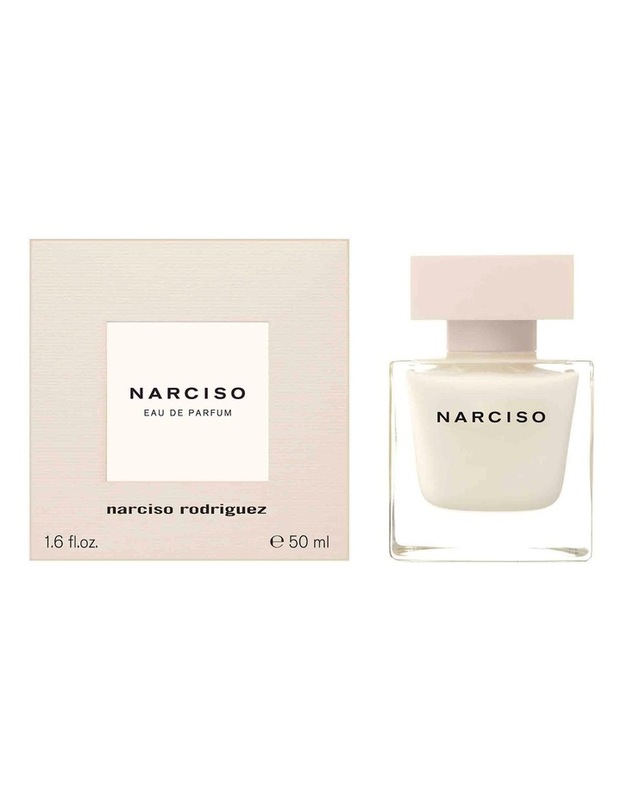 The fragrance is floral woody musc with notes of Bulgarian Rose, Gardenia and woods.